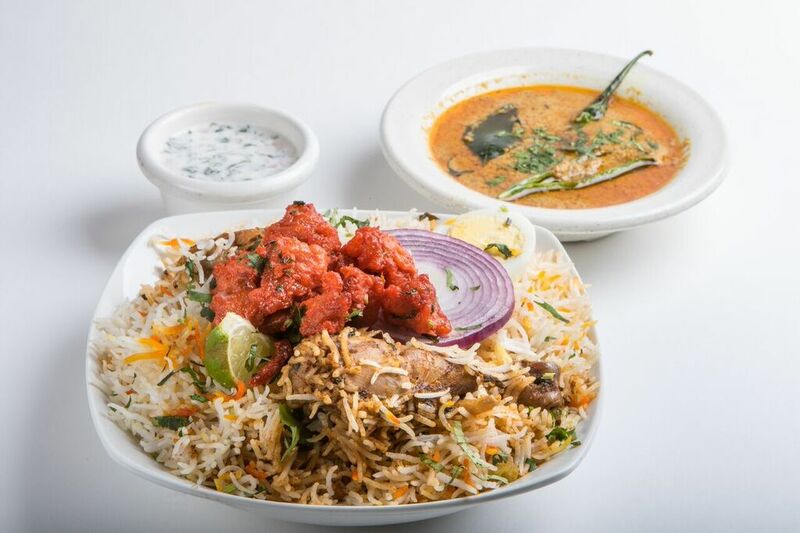 At Biryani Express, we are a family-owned Indian/Hyderabad eatery with a vision to serve authentic Hyderabadi Indian food and Mughlai specials. The warm and complete flavour of authentic Indian/Hyderabad cuisine with personally hand-picked herbs,spices and foods. 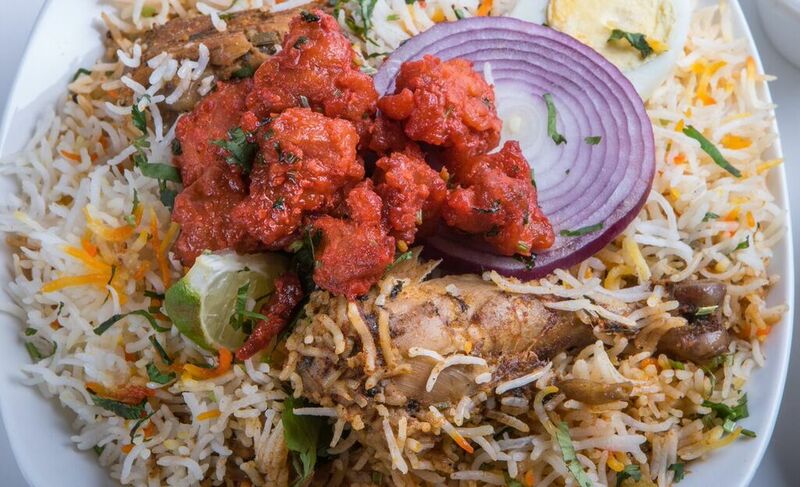 Experienced chefs whose creations are based on core Indian/Hyderabad/Mughlai food. 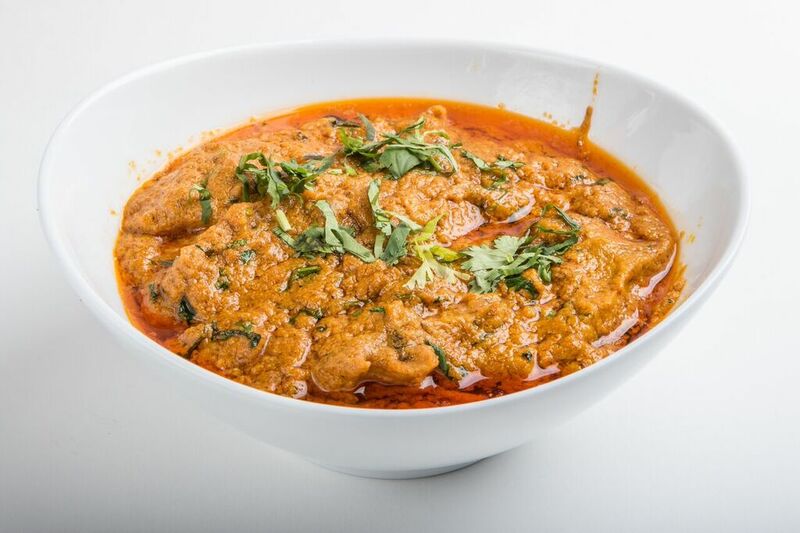 Wide range of choices for particular tastes with various degrees of vegetarian and non-vegetarian dishes. A cozy atmosphere and delightful ambiance. Gracious hosts with quick and courteous service.